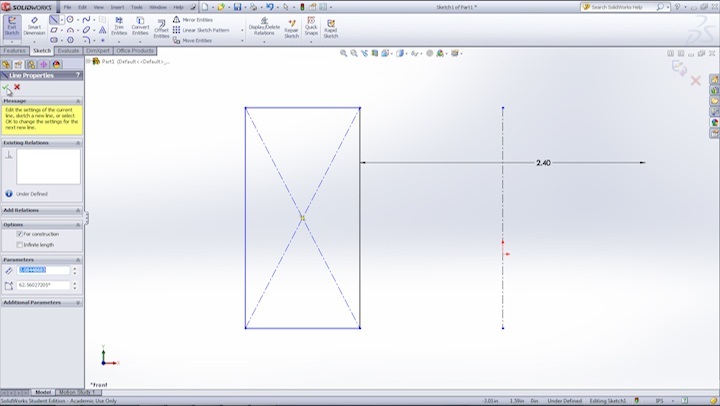 Check out this video focusing on sketch lines which is the basic element found in all models. 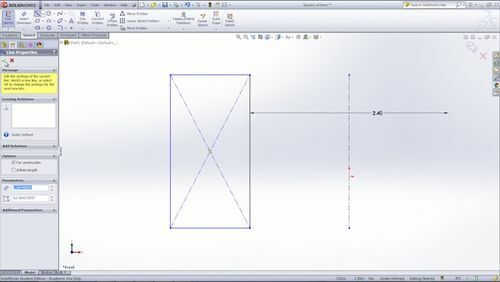 The different types of lines found within SolidWorks are discussed as well as some sketching tips. Options that are found in the property manager for sketch lines are also covered such as creating lines of infinite length. I hope that that this will help with your own sketches.